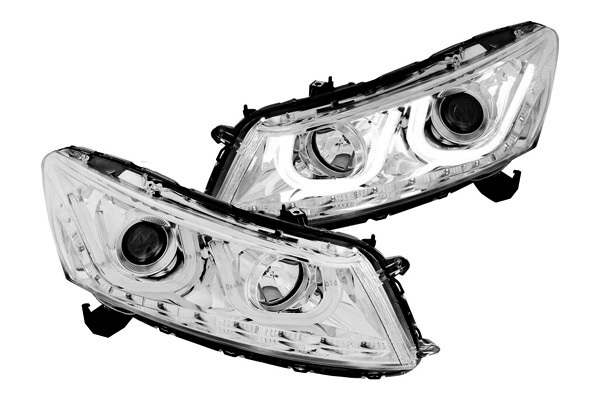 Anzo lightning finally released the new U-Bar Style Projector Headlights for Honda Accord Sedan 2008-2012. They are brighter than the stock lights, and look absolutely awesome! Sharp U-bar in headlights turns on with your parking lights / daytime running lights. 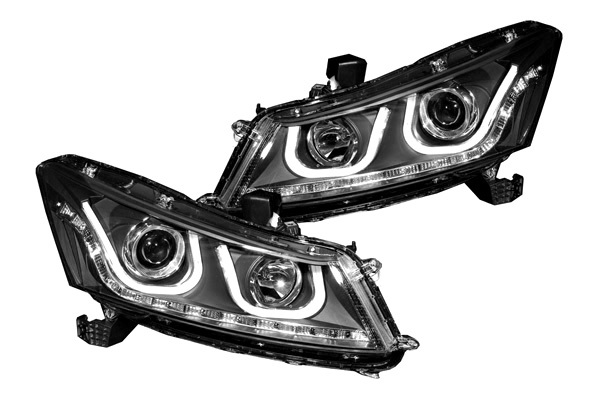 What do you think about these headlights + / -? Last edited by carid; 10-23-2014 at 07:58 AM.